First African American female to earn a Doctorate in Electrical Engineering from North Carolina State University (1997). 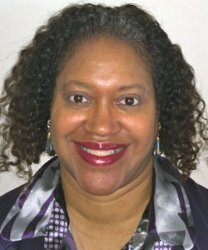 First African American female to join the faculty of the Electrical and Computer Engineering at Mississippi State University. After leaving academia, she worked for several United States Department of Defense contractors and as an Algorithm Designer for several commercial companies .